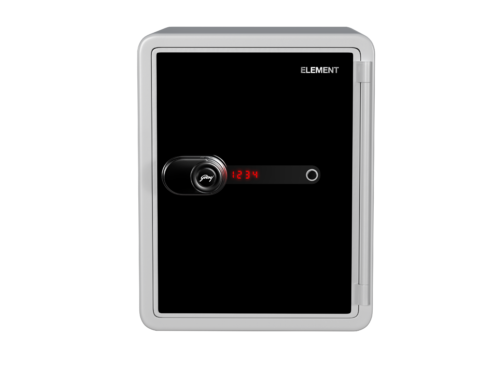 Element is a contemporary fire resistant safe, designed to withstand the most intense fires. It helps you keep your important documents and other paper valuables protected from fire. Its elegant design makes it a perfect fit for both home & office use. Element is equipped with a smart touch panel to add advanced security to your valuables, giving access only to you and your trusted ones.